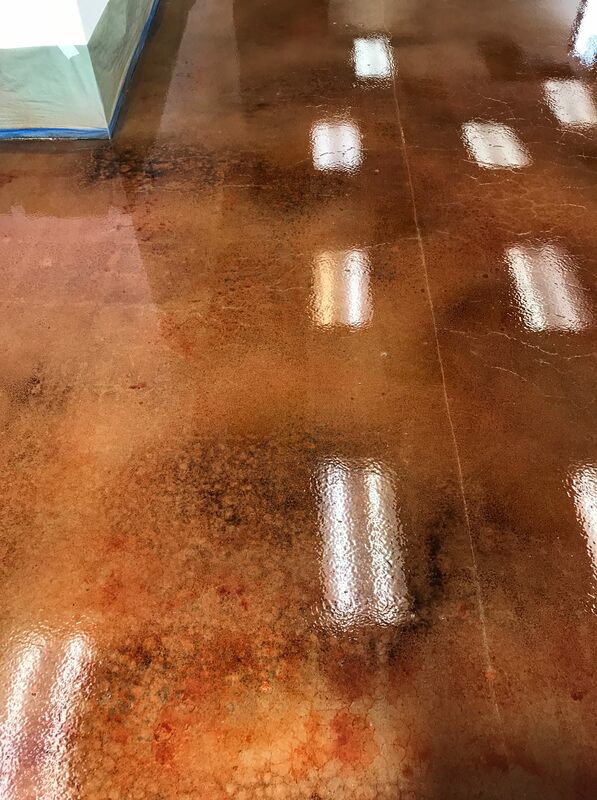 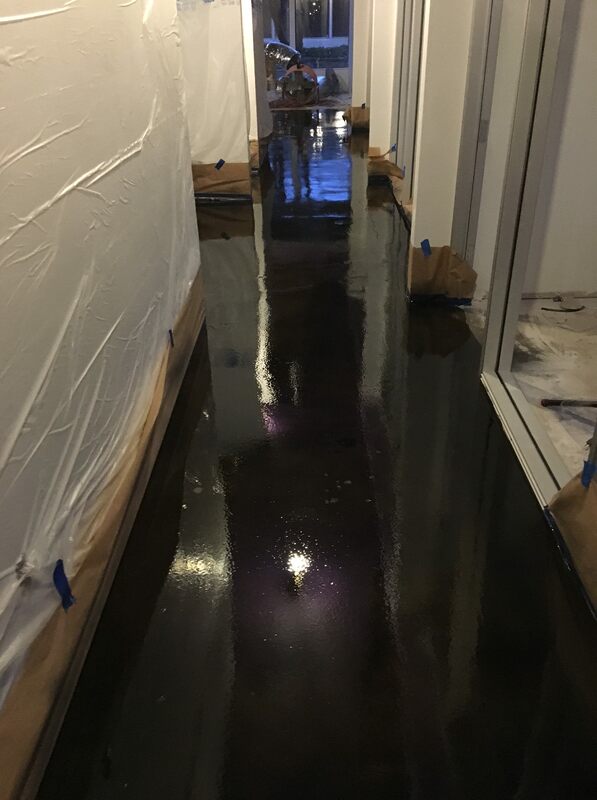 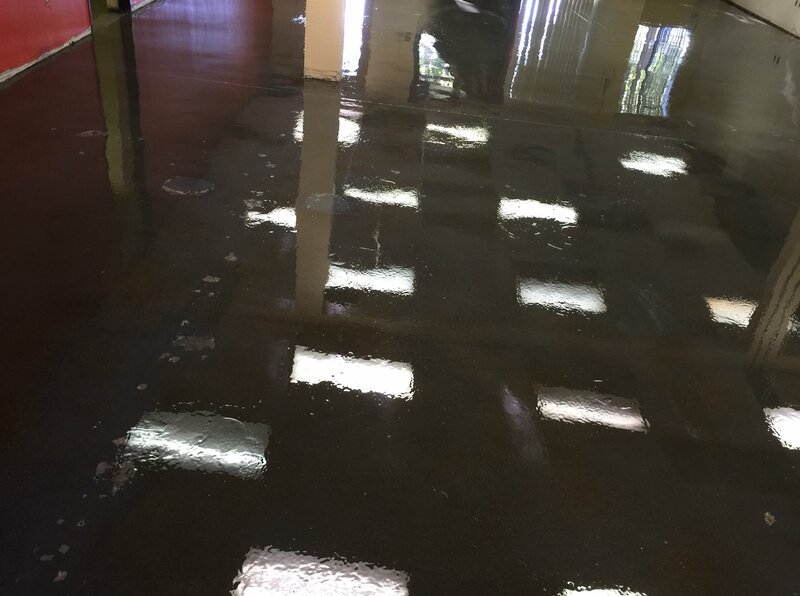 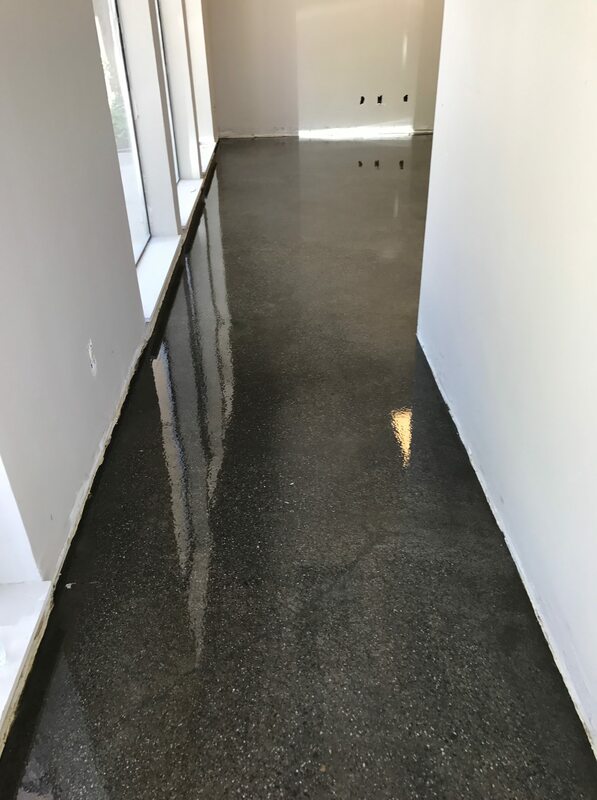 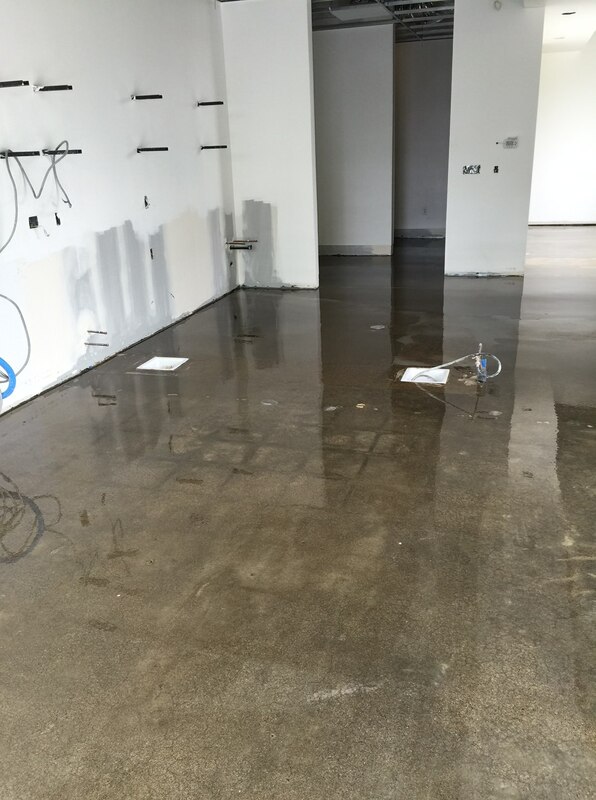 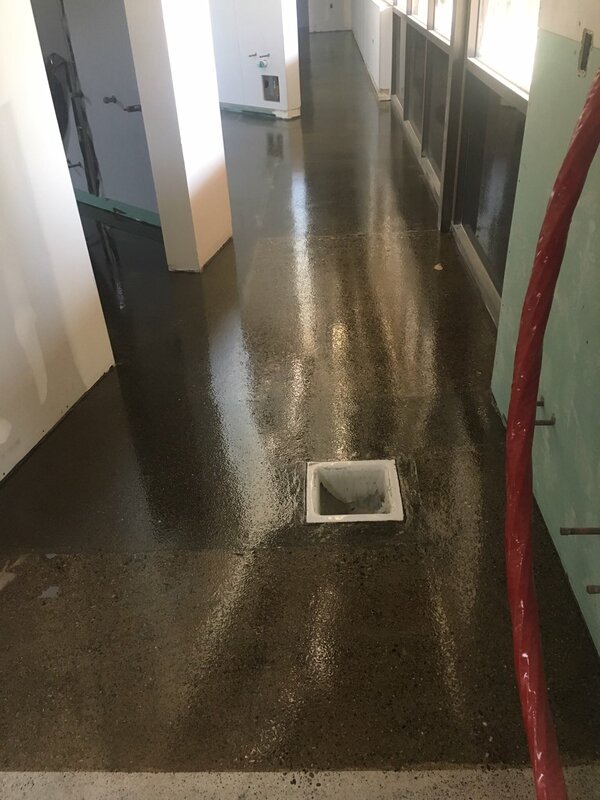 These gallery photos demonstrate how staining effectively mimics the apperance of ceramic tile and natural stone, or lends vibrant and deep colors to drab concrete floors. 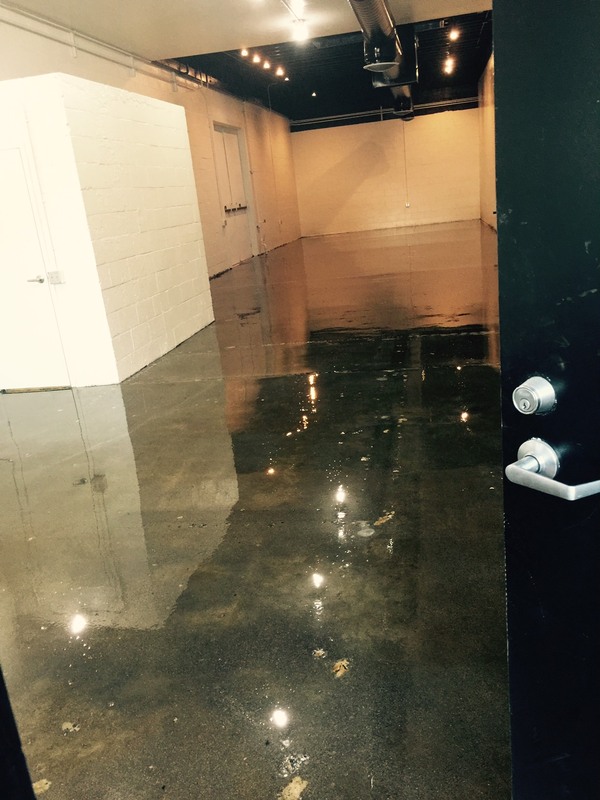 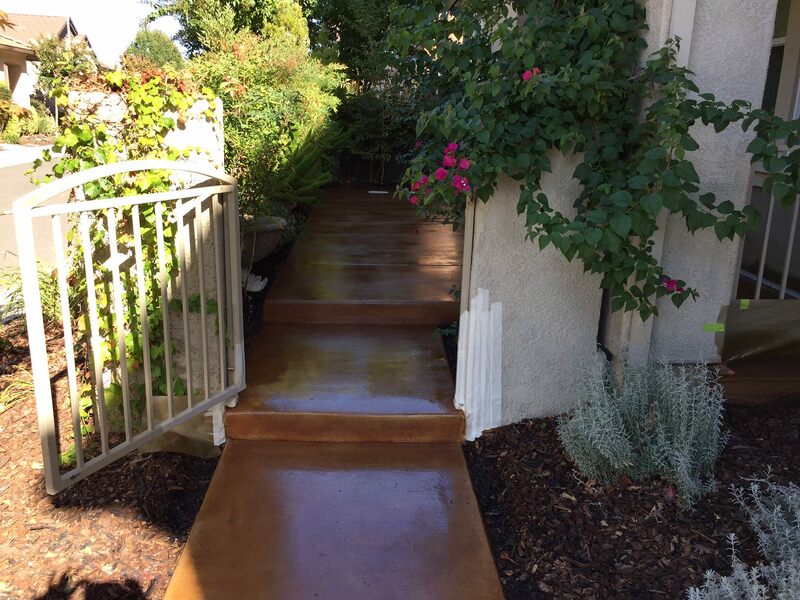 California Custom Coatings completed these projects in Sacramento and throughout California. 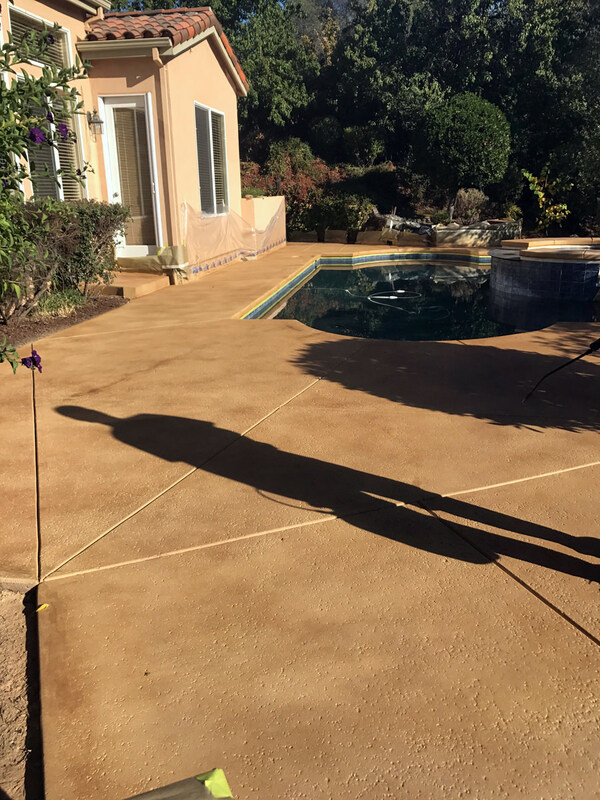 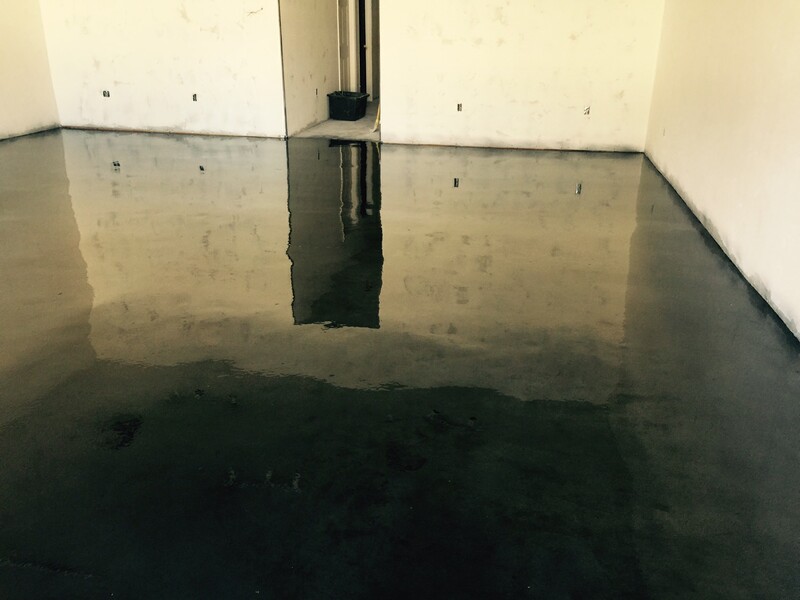 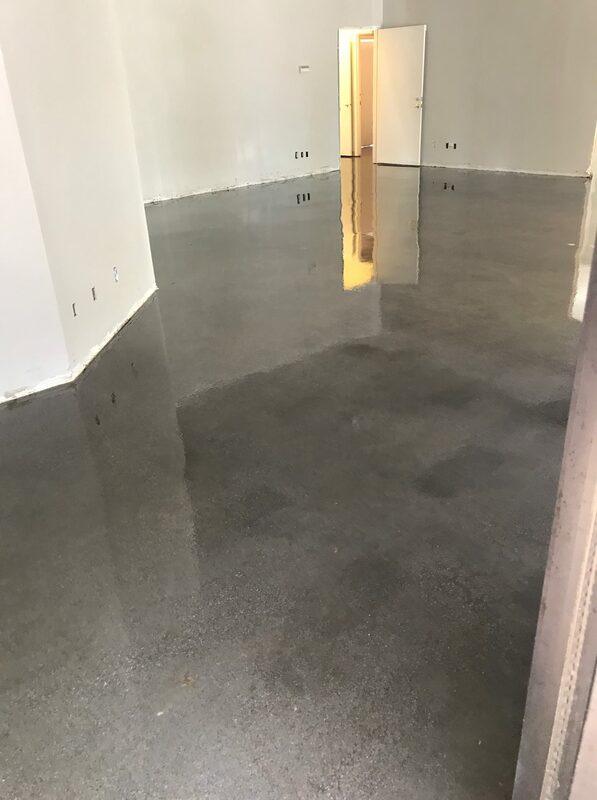 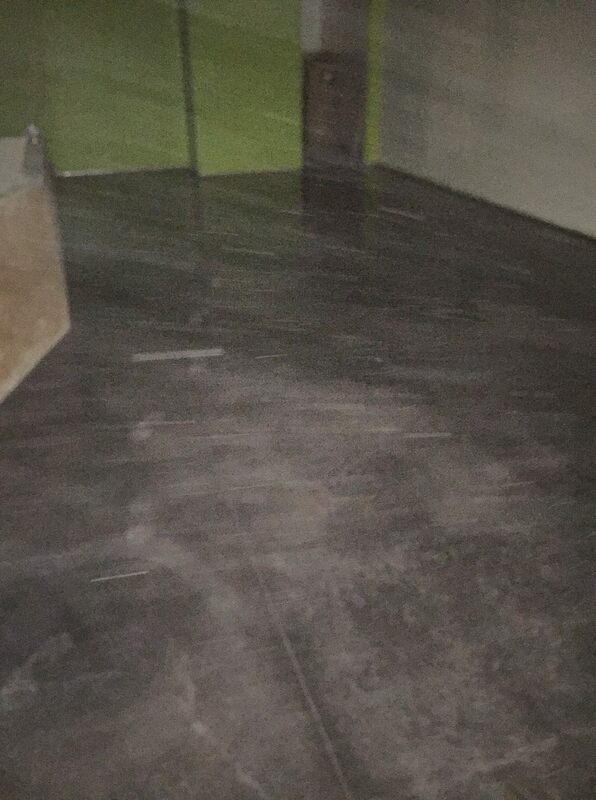 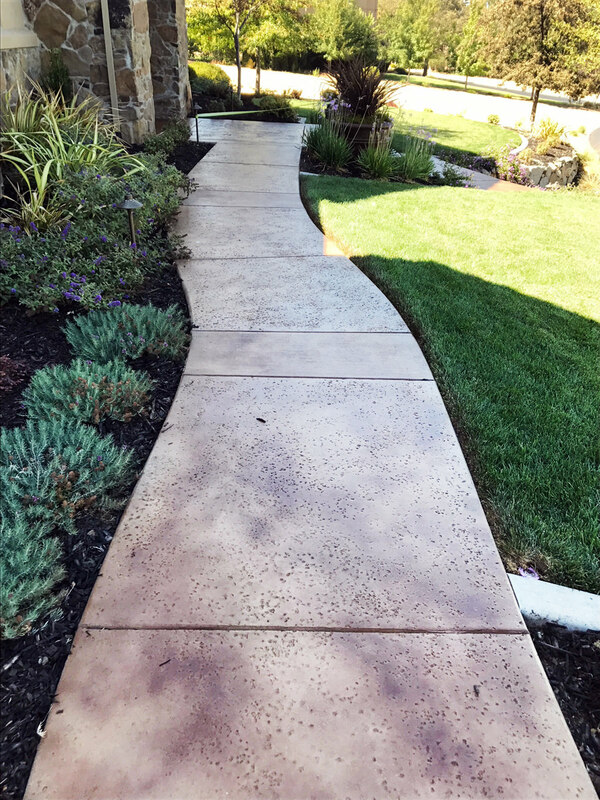 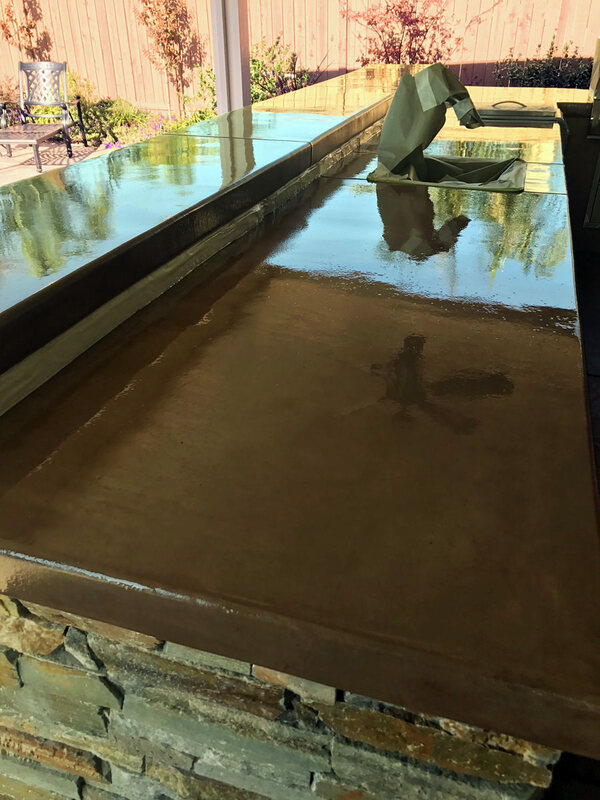 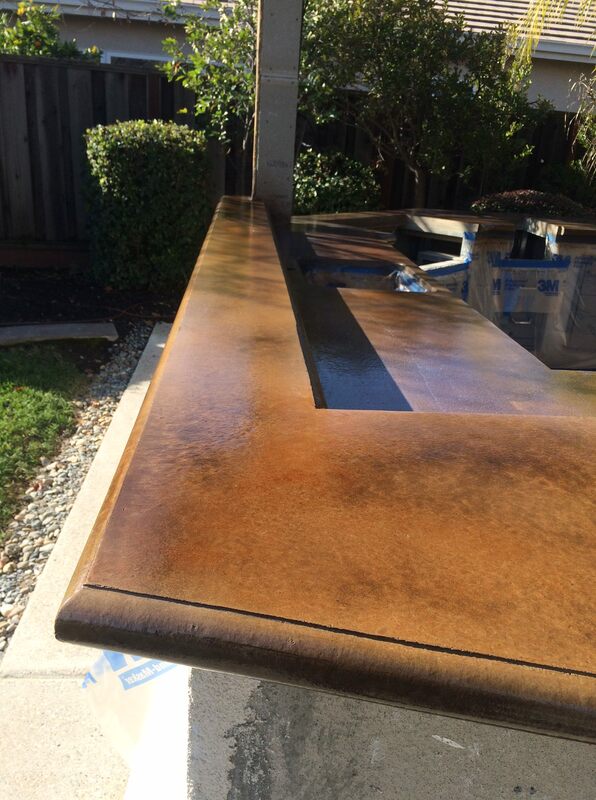 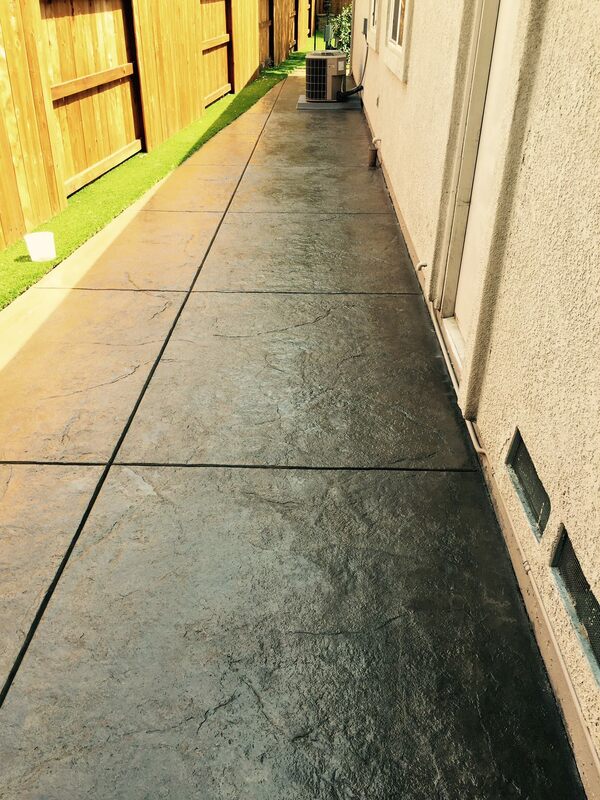 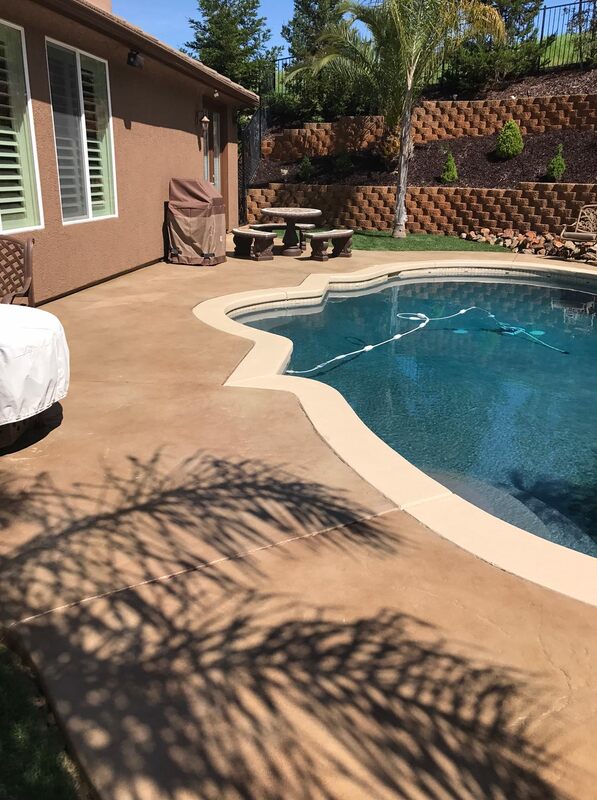 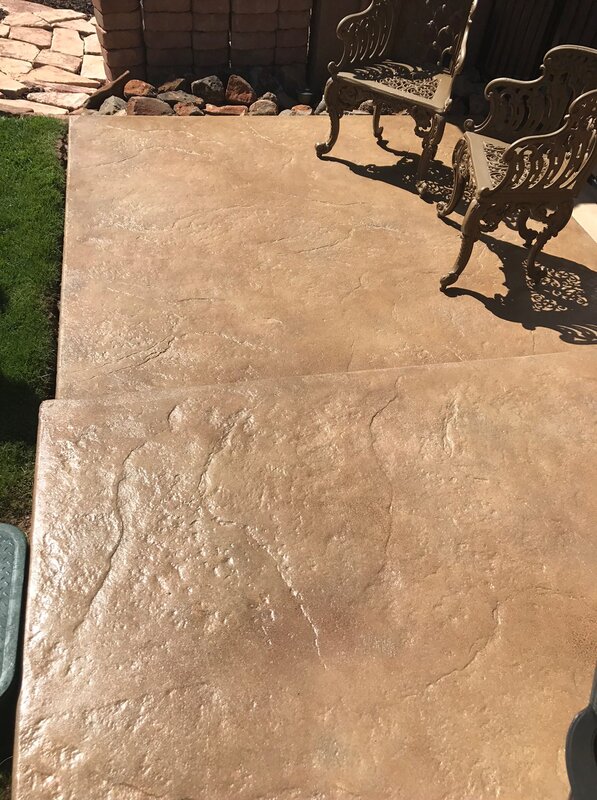 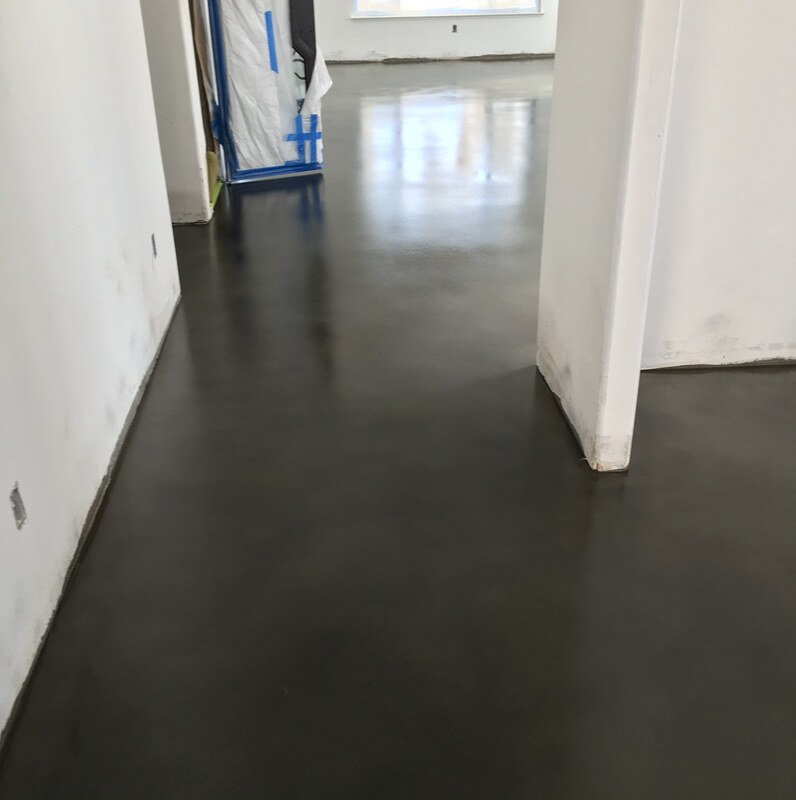 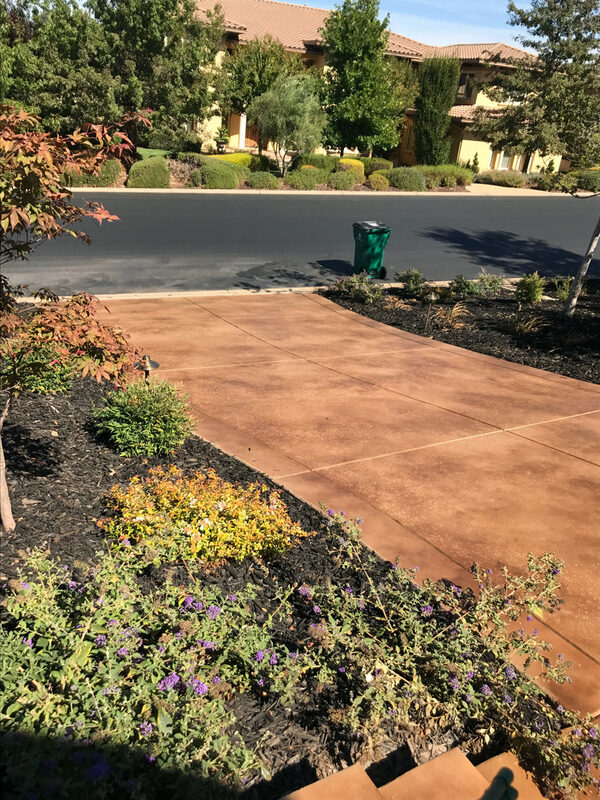 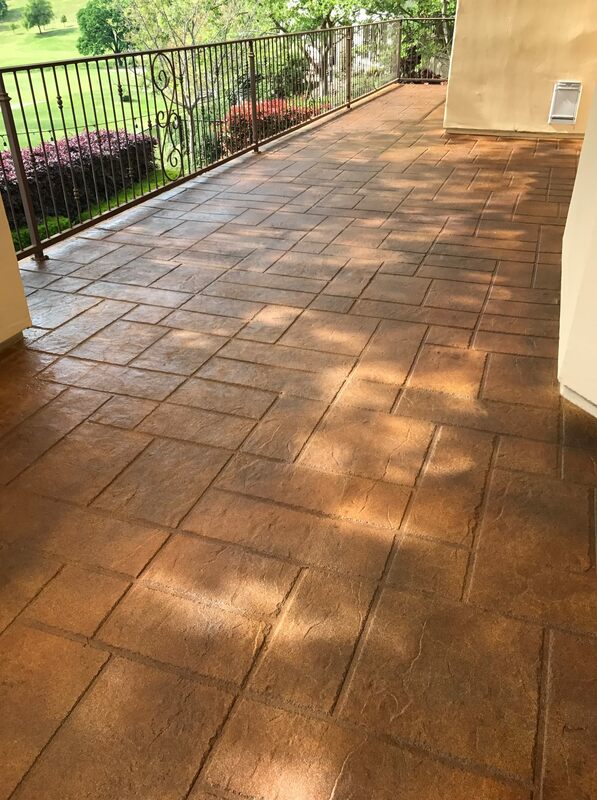 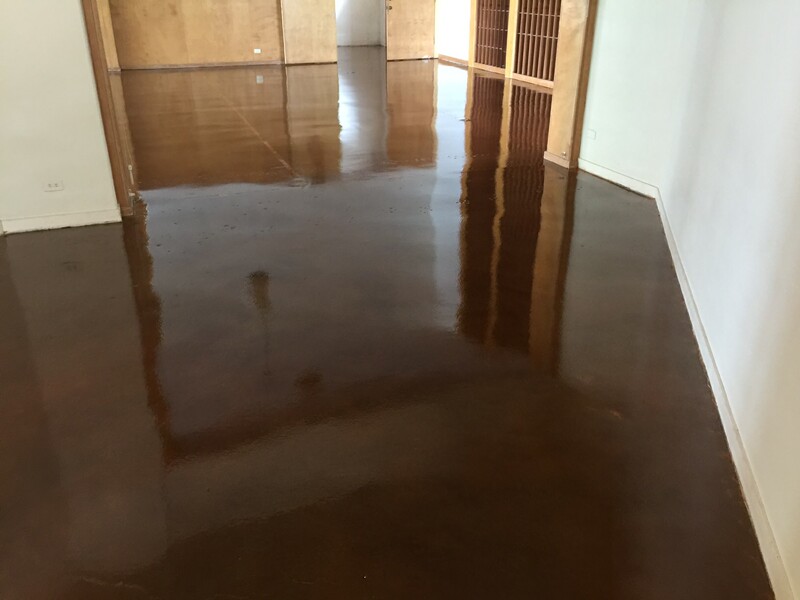 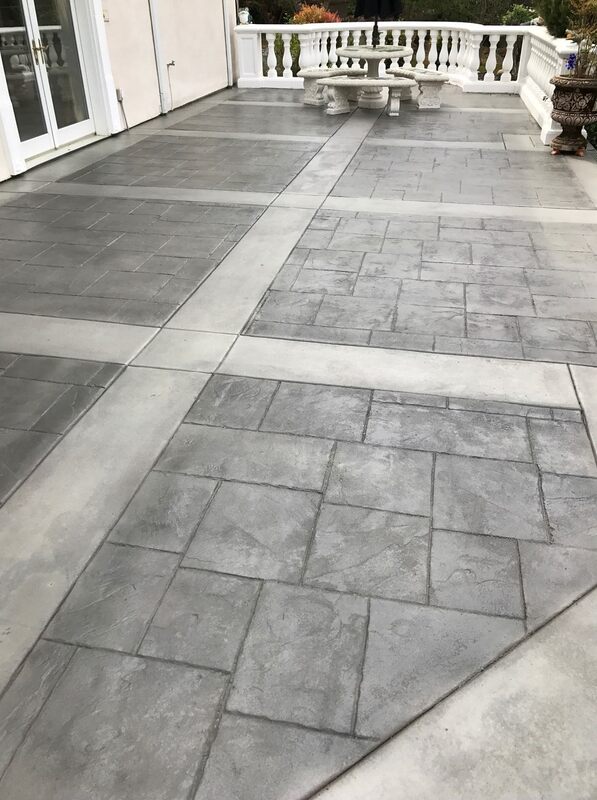 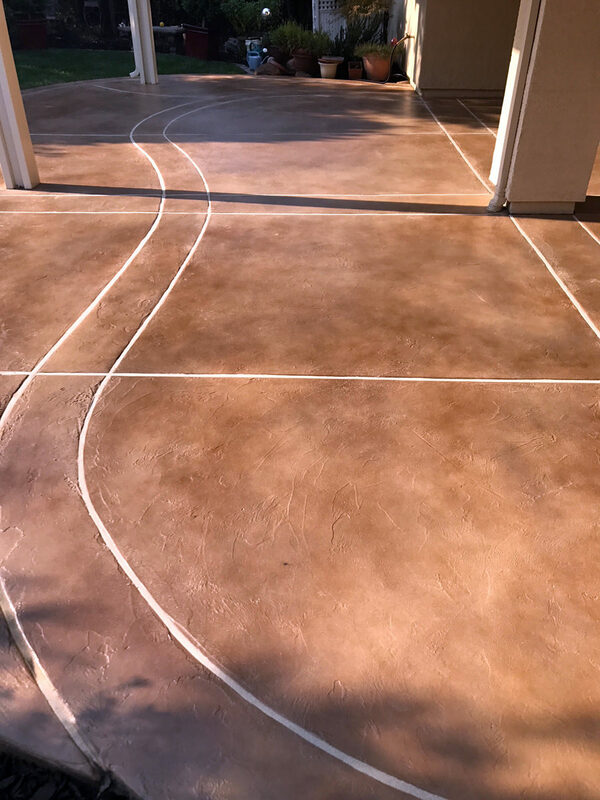 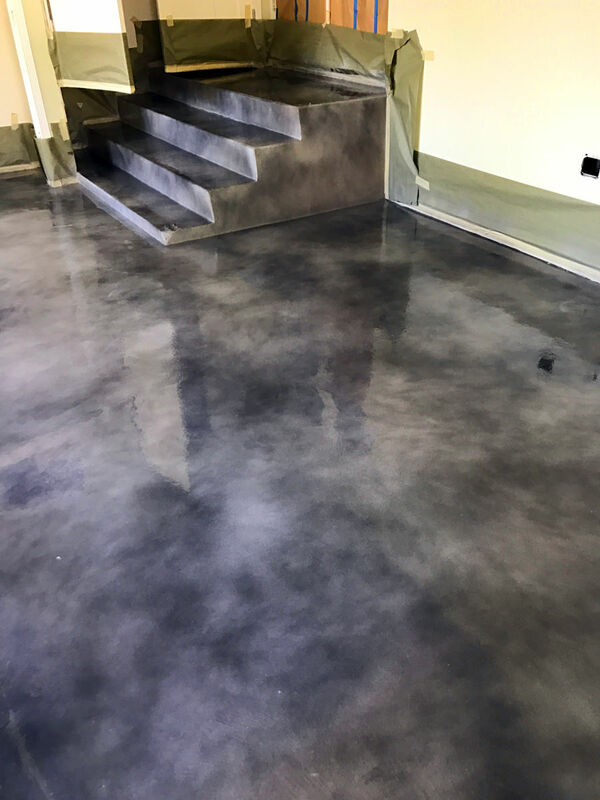 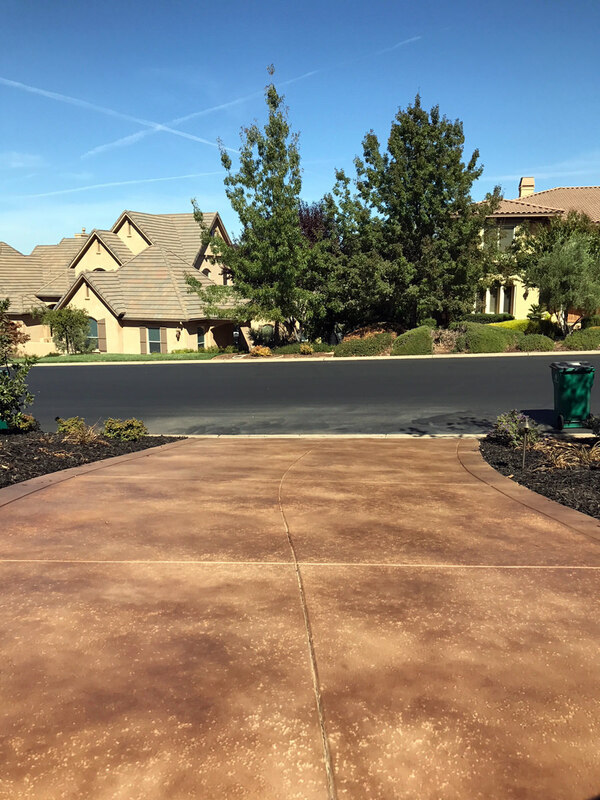 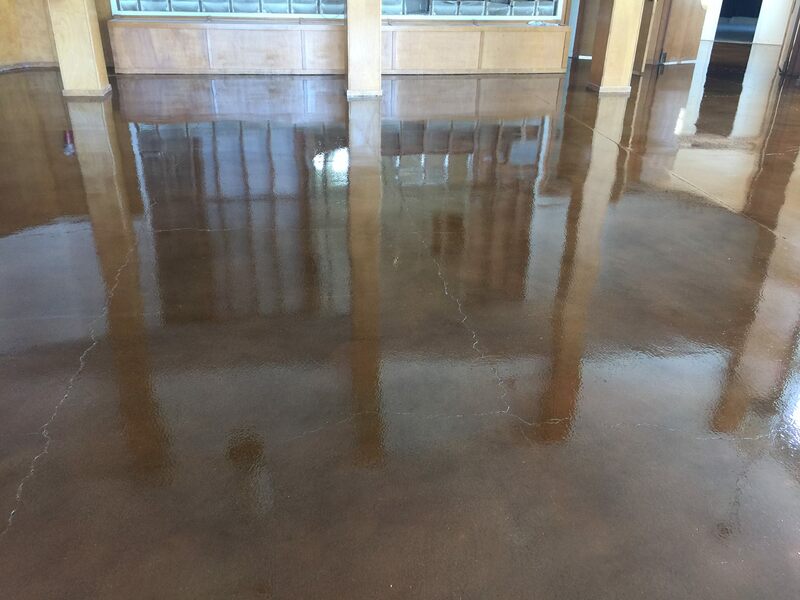 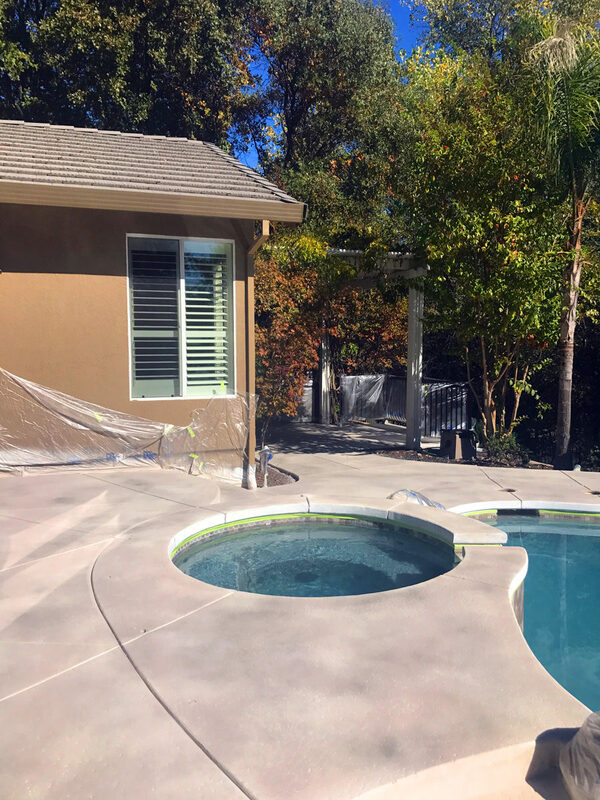 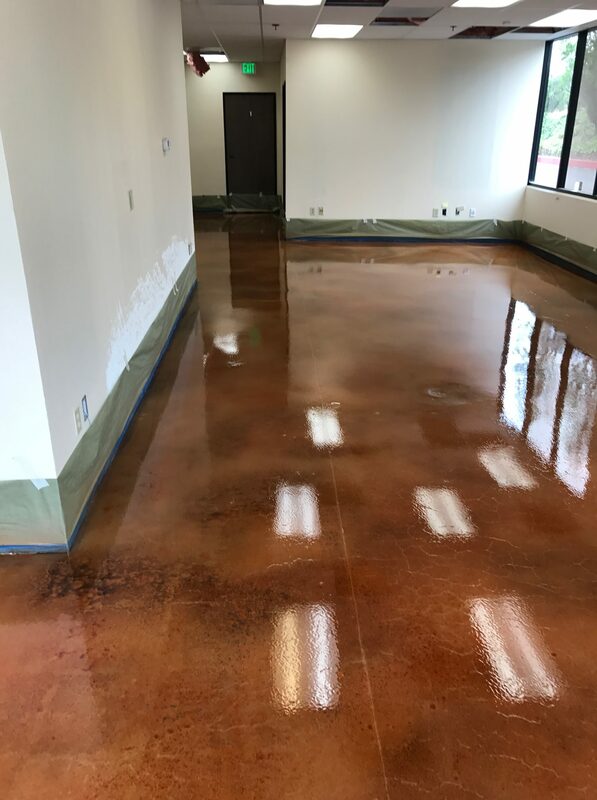 Visit our page on concrete staining for more information, or contact us at 916-612-2399 and online.